Beautifully maintained condo tucked in the highly desired Hollis Crossing. 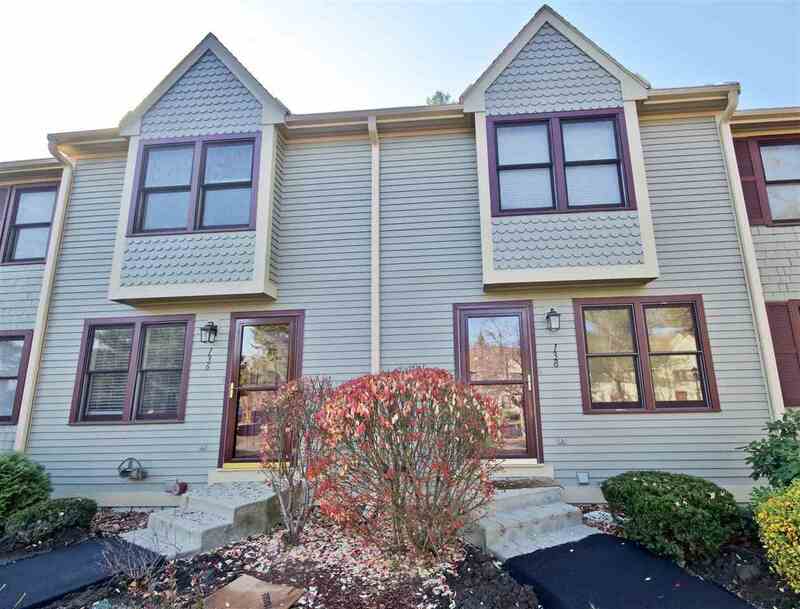 This townhouse is close to route 3 and an assortment of shopping, including the Nashua Mall. Stay cool in the summer months with central air. Both bedrooms are generously sized. The master bedroom includes a loft which is perfect for an office, storage, etc. The basement is finished providing a nice bonus living space which includes a bathroom. There is tons of storage in this unit. The stainless steel appliances are all brand new. The washer and dryer will also be included. Enjoy a peaceful walk on the beautiful trails along the Nashua river. Play some basketball or tennis on the courts, then cool yourself off and take a dip in one of the two pools. So much to do here. And pets are welcomed. Easy to show!